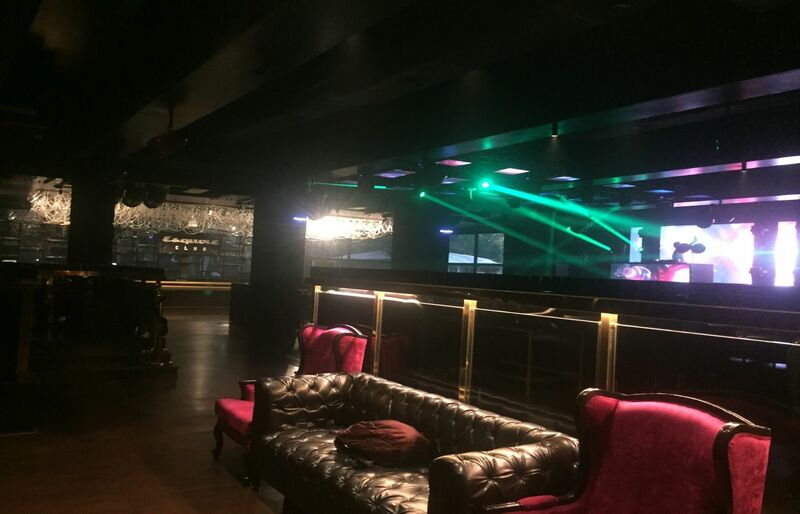 We design Acoustic/Soundproof Curtains to provide a degree of sound absorption & Isolation within the space in which they are used. Noise levels can be typically reduced by as much as 20 dB(A) with a properly designed curtain enclosure. 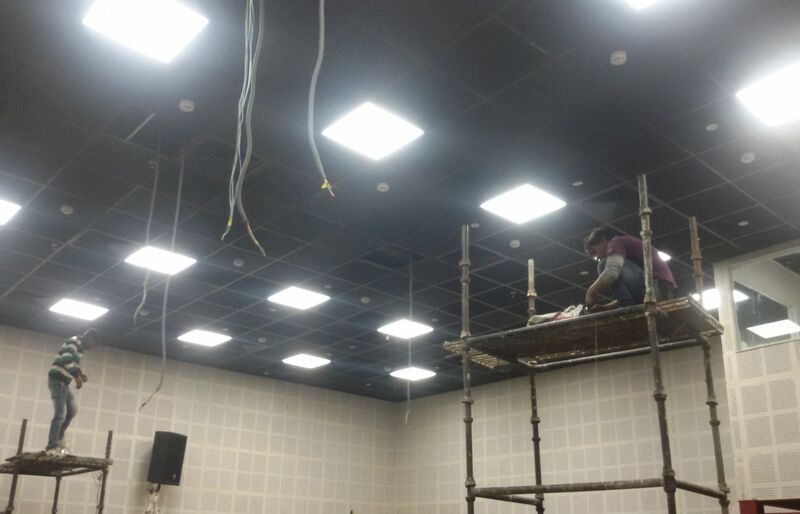 Often used in performing arts spaces they not only provide a variable acoustic environment for different applications but control excessive reverberation in halls with very reflective surfaces. 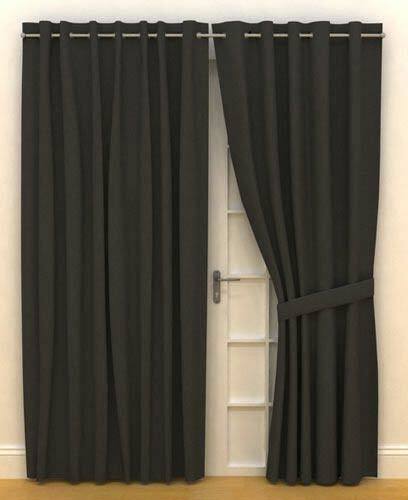 These custom made STC sound blocking Curtains block outside noise, and light. 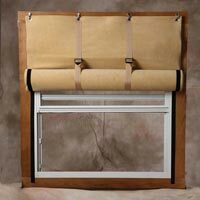 These special Curtains have a special absorbing & Sound blocking feature. 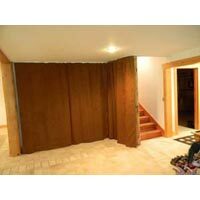 STC 20 acoustic Curtains use a powerful sound blocking lining to provide maximum sound protection. 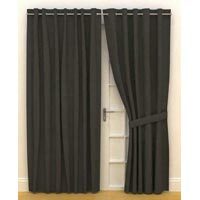 These curtains can be used to cover windows, doorways, as room dividers etc. 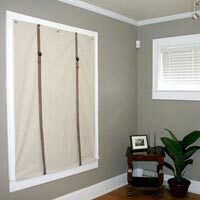 Acoustic Curtains are designed for both residential and commercial use. Desc : We design Acoustic/ noise Isolation Curtains to provide a degree of sound absorption & Isolation within the space in which they are used. 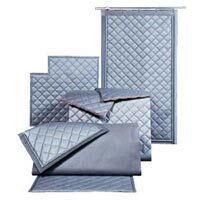 While most sound-blocking curtains merely absorb sound etc.